Taste Of Egypt Services Includes Families. Many of our guests enjoy dining in our restaurant whether it be a relaxing night out with friends, a date night or a night out with family. We are a child friendly restaurant and have high chairs and booster seats for your little ones. We will provide some colouring related to Egypt and they can enjoy many options on our kid’s menu. Whether the kid’s will like to have our house made chicken strips, a burger or grilled cheese, we have something for everyone. The real fun starts with dessert. Kid’s have the option to order eiter baklava or they can decorate their own sundae at the table. To top that off, the kid’s get to pick a little toy out before they go home. 1). What is Egyptian food? Egyptian food is Mediterranean food. There are common dishes used throughout most of the Mediterranean but every country puts their own spin on it. We were a couple of dishes specific to Egypt but other than that, we mostly serve up anything Mediterranean. Although we do have a special section on the menu where our chefs get to explore other parts of the world. This is definately the most common question that we receive. The answer is no. The food is not spicy. It is only flavourful. A common spice used in the foods is oregano, so if you can handle Italian, you can handle Mediterranean cuisine too. With that said, we can spice up some of the dishes on the menu if heat is what you are looking for. 3). Are you wheelchair accessible? Yes, we are. We are happy to say that our guests that come in that use wheelchairs or walkers, rave about how they don’t have a problem getting in or around the restaurant. The entire restaurant is on the ground floor and we have wheelchair accessible washrooms in both the men’s and woman’s washrooms. The other great feature is that our tables have a good amount of space between them which is great for wheelchairs or anyone to get around easily. We have also been told that our tables are the perfect height for a wheelchair. We are getting ready for Mother’s Day which is on May.13th. The week prior on May.4th from 5pm-9pm we will be having a pop up shop. Susan Wall will be here with her paintings for sale and Johanne from Foggy Dog Papperie in helping others make Mother’s Day cards by hand. 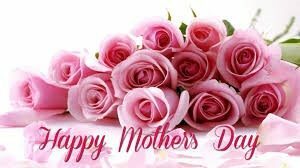 On May.13th, Mother’s Day we will be opening our doors from 11:30am-10:00pm. We will start off with our regular lunch buffet menu from 11:30am-2:30pm and then we will have our full menu available for dinner after that. Reservations are highly recommended 657-0003. CRAZY CONTEST! We think that it is time for our crazy contest again. It has been awhile. We are going to be doing another private dinner for you and 5 of your friends(based on availability). 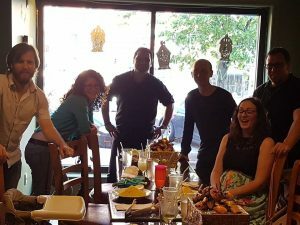 We will be putting on a spread of different food off of our menu for you to try like we did for this lovely group. 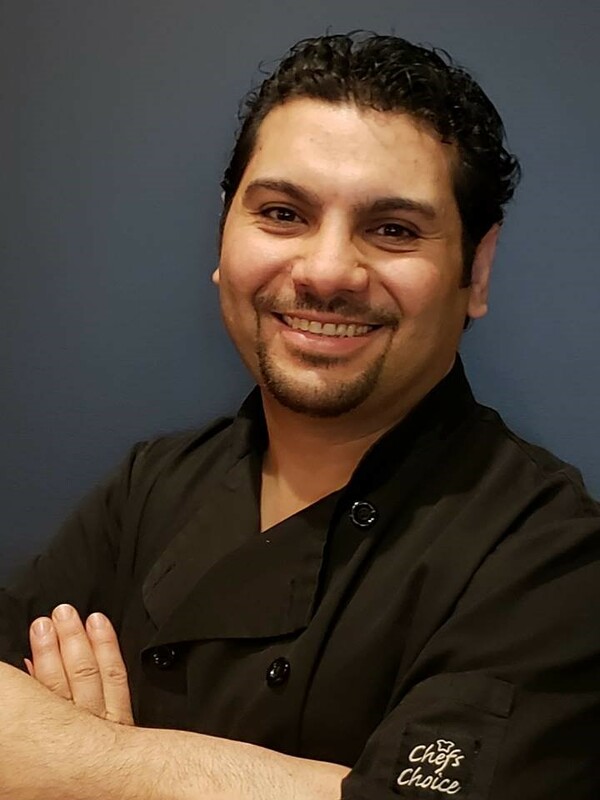 The winner will have the option to COOK with Chef Ehab. We will also provide some cooking tips for you to use at home. the draw will happen on June.2nd. We will share the results with you live. Join our facebook page to participate. ← Uptown Clean Sweep 2018 – What A Great Clean Up Event!